All the magic you’ll need to work miracle for your hair just in one box. 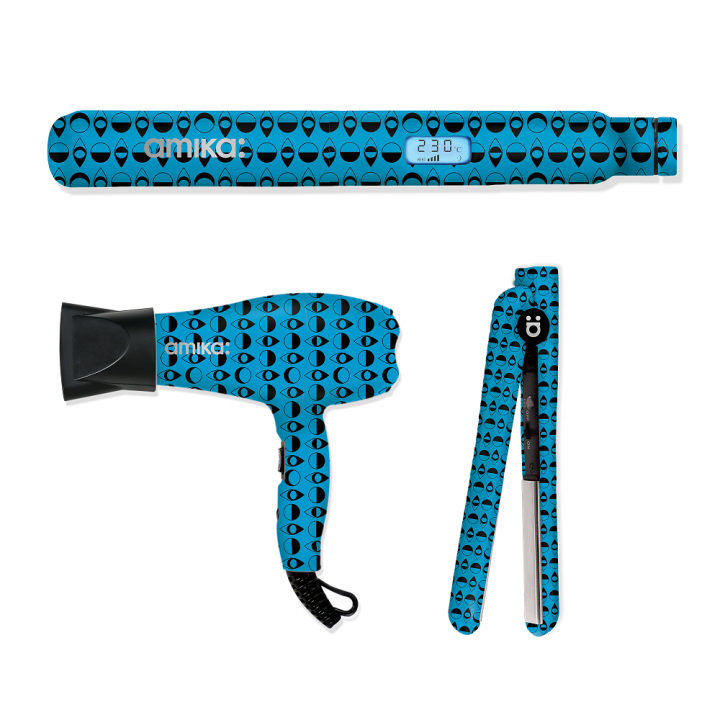 amika’s Titanium Styler is a powerful professional tool that harnesses the latest technology and innovative materials to deliver results. Far infrared heat makes for healthy, shiny hair. Feather light for professionals: Titanium has the highest strength to weight ratio. The light-weight styler is incredibly durable and stands up to the toughest professional conditions. Silky smooth glide: Ultra smooth titanium plates allow hair to glide instantly and easily without any tugging for effortless straight, curly or wavy styling at unparalleled speed. – Ultra smooth titanium plates to style and create straight, wavy or curly looks. – The titanium is incredibly light and yet very strong. – Far infrared heat preserves moisture in the hair shaft. – Negative ions eliminating frizz. – Easy to use – smooth styling without any tugging of your hair. – Adjustable temperature range from 200°F and up to 450°F. – An easy grip, 360° swivel cord and a professional hook makes use and storage simple. – Dual Voltage 110–240 V makes the styler ready for use anywhere in the world! 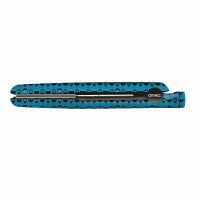 For Straight Hair: Place combed section of hair in between the plates. Close the styler with a gentle grip. Slowly and carefully pull the styler away from your scalp, allowing your hair to glide through the titanium plates. For Creating Volume: Place a small section of hair near the roots in between the plates. 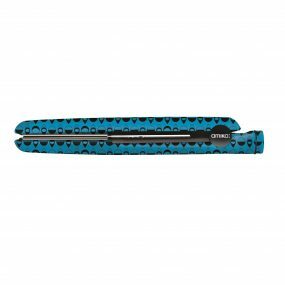 Close the styler with a gentle grip and pull the styler up in the opposite directions till the end of your hair. 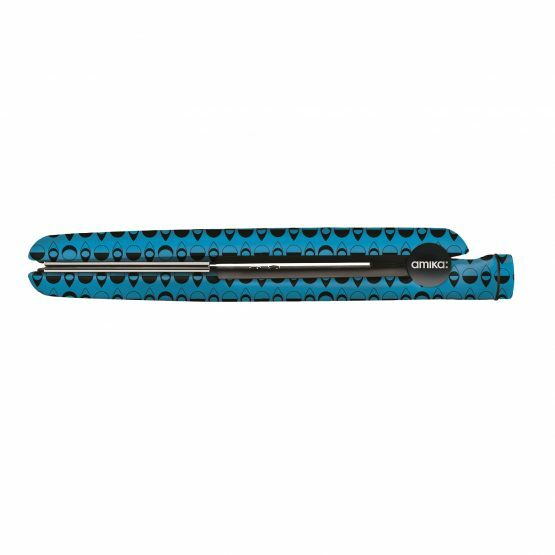 For Curly hair: Divide your hair into different sections and place one of the sections between the plates. Gently close the styler and twist it for 90 or 180 degrees. Pull the styler away until your hair glide through the titanium plates. amika’s Mini Hair Dryer is 1,000 watts and comes with two diffusers — one for smooth styles and another for curly. 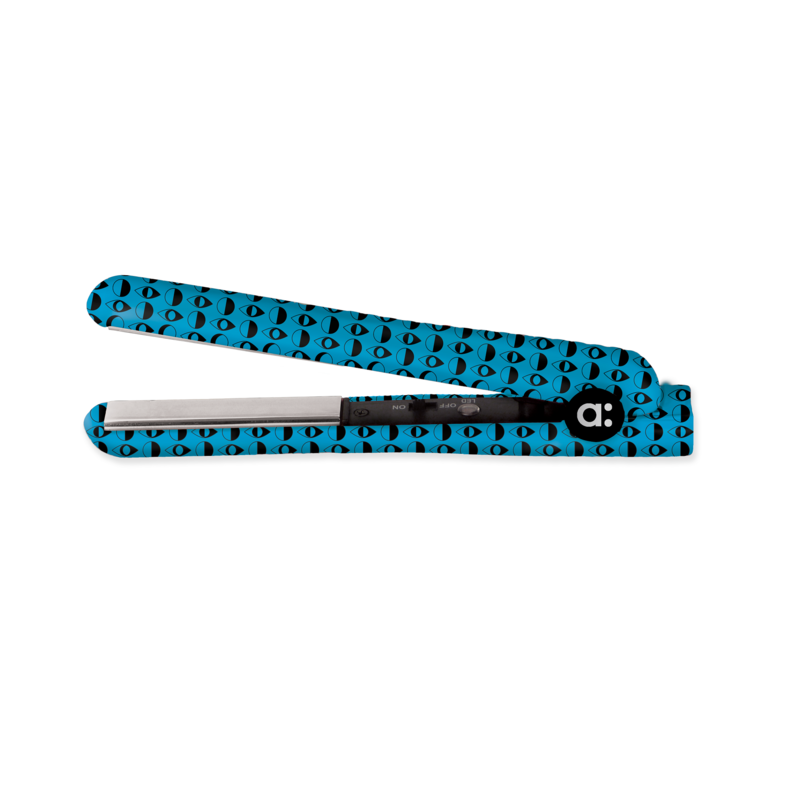 Far infrared technology heats hair from the inside out, reducing heat damage to the hair cuticle. 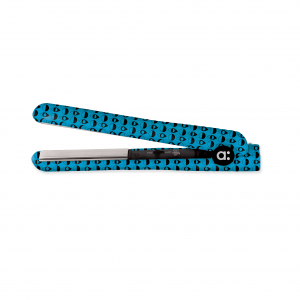 Negative Ion technology seals the hair cuticle, locking in moisture for a frizz–free finish. – Comes with a matching bag for the mini dryer! – The Mini Dryer has 2 speeds – medium and high. – Perfect size for traveling and international adventures. – Two diffusers allow you to choose your hairstyle – smooth or curly. 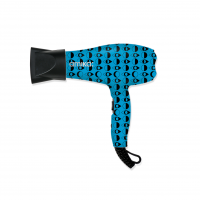 – Dual Voltage 110/120V – 220/240V makes the mini dryer ready for use anywhere in the world! To create extra volume, turn head upside down while drying with the finger diffuser attachment. Position the airflow toward the roots for maximum lift. When hair is done drying, toss head back and gently brush hair into place. – The perfect size for traveling or hair styling on-the-go! – Adjustable temperature range up to 400°F. This set comes with lifetime warranty.